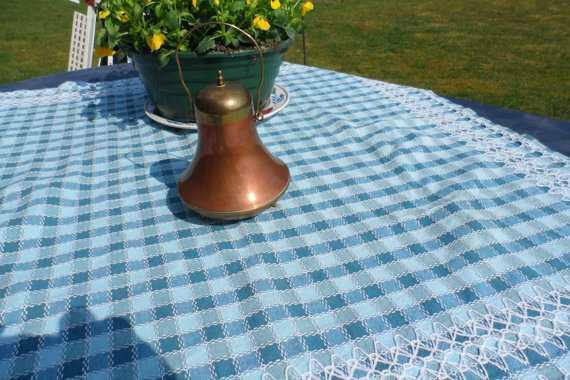 I am certain you are aware of Copper and how over the ages it has been treasured to beautify a room with copper planters, or a kitchen with copper cookware, or just because you love the look of copper. What ever your reason for your appreciation of this red-brown metal the items made from it can be endless. My late mother so enjoyed copper products for her home, she collected it for over 50 years and used it not only to cook with in her kitchen, but used copper as a focal accent in many rooms of her home. 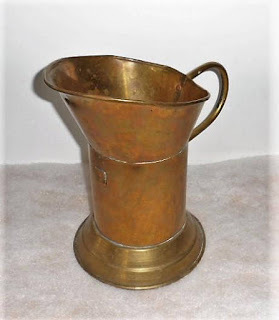 Her love of this metal and how it casts its brilliance in a room was as I said focally used, such as planters, and accents which she managed to place in small niches where the shine of the copper would draw the eye to itself and whatever surrounded it. 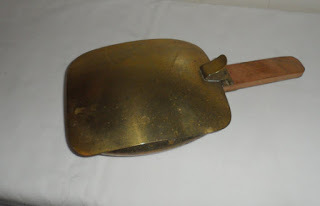 Many times it one piece or another would catch someone's interest and a lengthy conversation would begin, where it came from, did it have history, what was its functional use, if it had a use, etc. 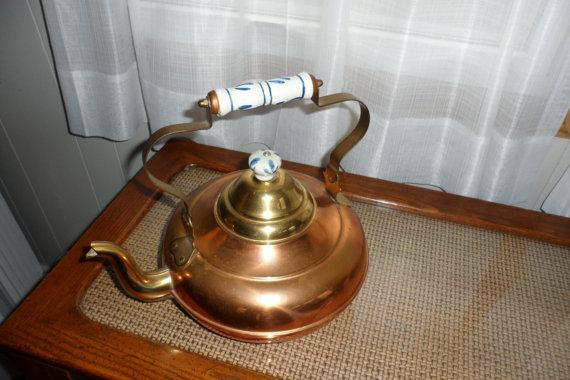 I am pleased to share some of the many Copper pieces I have in the shop with you today, such as this wonderful Kettle with its Delft blue with white handle. NO, it was never used to boil water in or the making of a pot of tea, but it was a beautiful accent set upon the hearth of the huge fireplace where other smaller copper pieces such as planters or copper jugs were also place and used to hold wonderful succulent trailing pearls of the sea, or a wandering jew. Flowers and plants are a staple in a dutch family home to be certain. This little pear shaped lidded canister was one of my favorites while growing up. When I was little and still played with dolls, I used it for a doll purse, which of course made my mum laugh, but the rule was, put it back when not using it...my father would use it once in awhile to leave my siblings and me treasure hunt messages and if we were sharp enough we'd be rewarded with a chocolate bar or some licorice at the end of that hunt.. This copper 1 Liter milk can was used years and years ago to collect milk from the dairy farmer whose cart stopped along side homes. In Holland before the convenience of super markets and plastic containers came into being, households would buy much of their staples from vendors who made their wares available, their vendor carts were filled with dairy products, fresh breads, flour and spices for baking, vegetables, and even freshly caught carts with fish and eel. What vendors did not sell on their carts were sold in neighborhood shops, where a huge leather shopping bag was always a necessity as paper bags were a luxury item and plastic shopping bags not in existence yet. Planter pots as I has told you were popular in so many Dutch homes, these planters came in many shapes and sizes from long and oblong, oval, round, as well as rectangular and square. 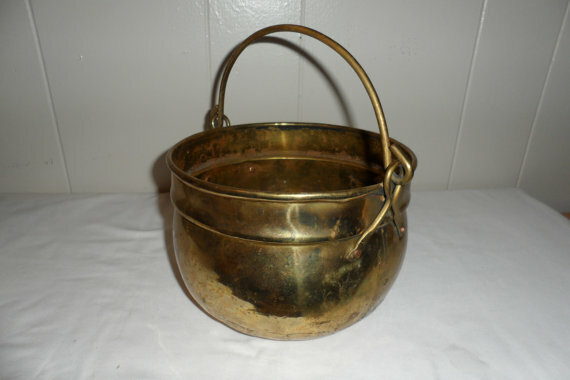 This is but one of those little copper planters used and placed out of doors during the spring and summer months filled with a blooming flowering plane, or in winter with trailing greenery..
As stated Copper is a beautiful metal and throughout the ages has been used. The Dutch are a people who made this metal come alive and be useful within their tiny homes to make is pleasingly cozy. Goodness only knows just how many pieces of copper I have unpacked so far and if more pieces will become unearthed as I wade through the locker and each time I find another I am taken back to sometime or another when my mother would handle it, either to care for her plants, or place fresh cut flowers and use it to hold a creation she'd made. Our Victoria Day (May 24th) here in Canada is looming, Harry and Meghan's wedding just a full day away, and Memorial Day for those of you living in the United States....so we are all in for some great activities and events this weekend, Enjoy and be safe.